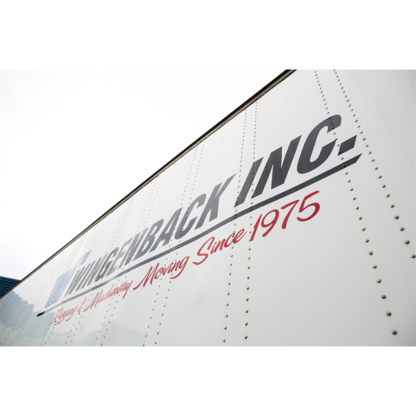 Providing White Rock and surrounding with professional, and efficient moving services. Storage facilities also available, all with a same day quote. 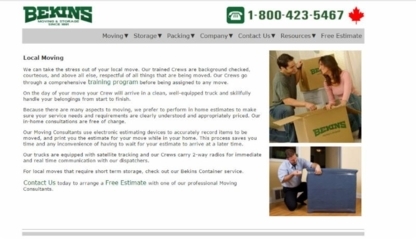 Office moves, residential, commercial and more!